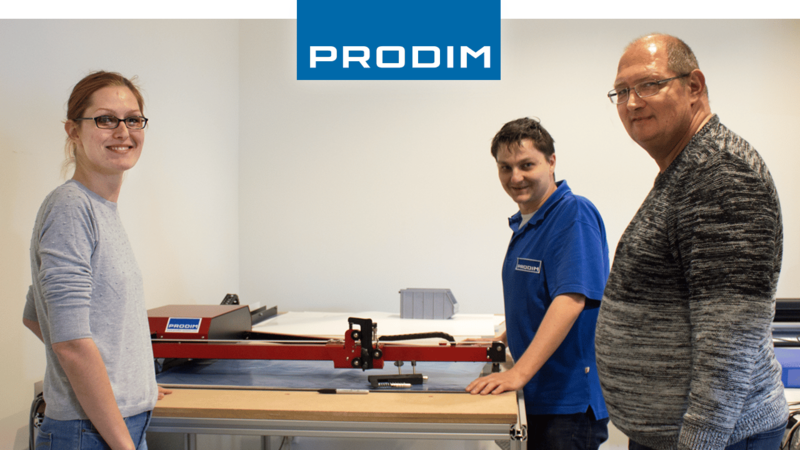 Michael, Bryan and Zibby: "We have seen videos of the Proliner and saw this digital measuring device in action at Glasstec. 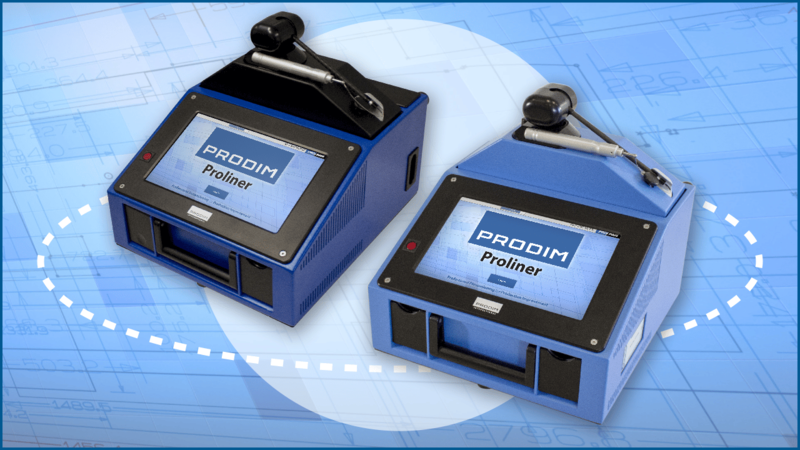 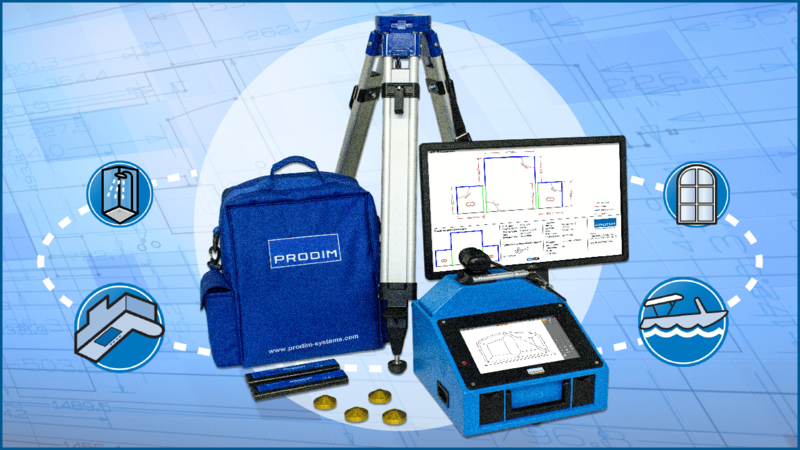 This convinced us to invest in the Proliner." 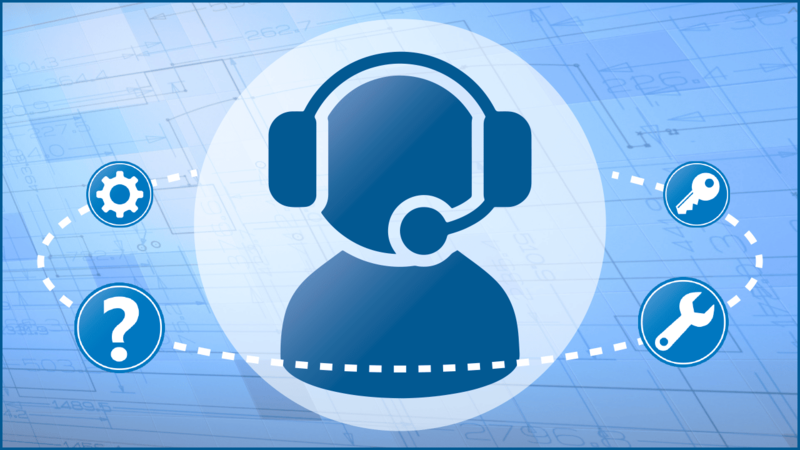 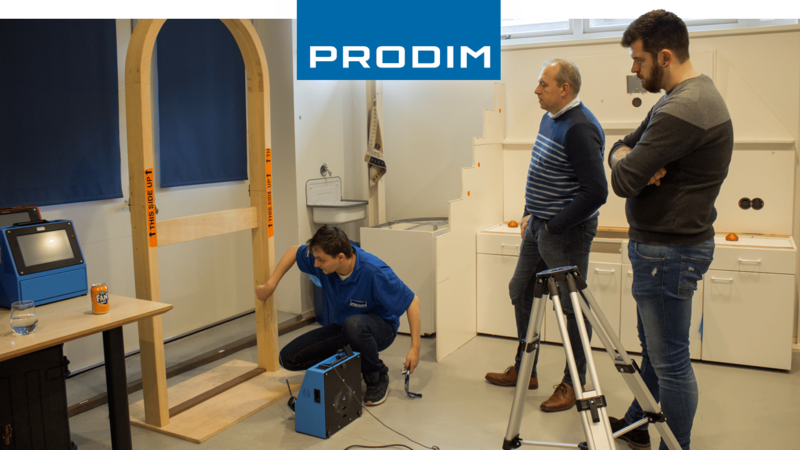 Ivana and Bernard: "We needed 30 minutes up to an hour for measuring a smaller boat cover, but with the Proliner it just takes 5 minutes!" 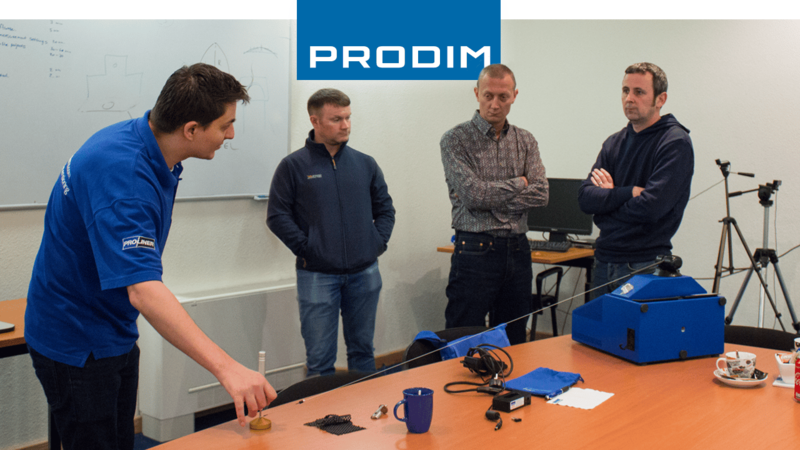 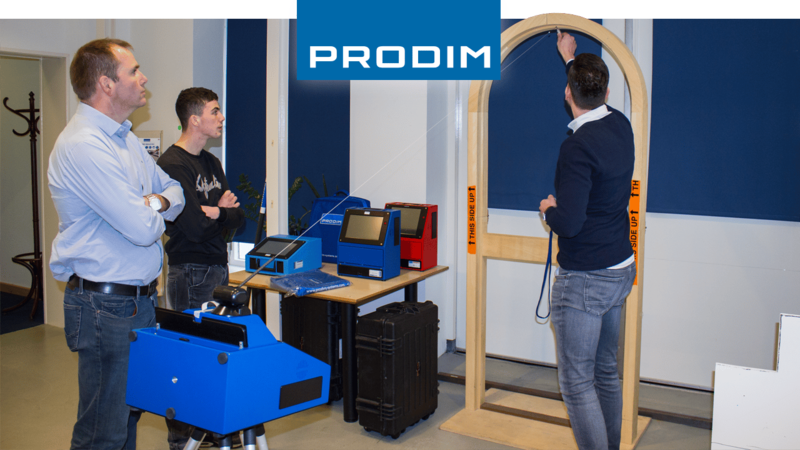 Jack, Joost and Ramon: "After live demonstrations of both, laser and Proliner technology, we decided to go for the Proliner Door & Window solution."